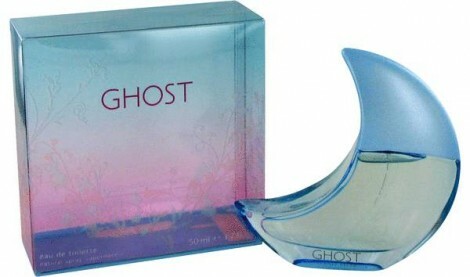 Hurry and request a FREE sample of Ghost Dreams Fragrance! Just follow the link over to the offer page and fill in the form. Be sure to select Canada for your country in the drop down box. Once you fill in the form be sure to confirm the email that they send you to receive your FREE sample in the mail. This offer is available for a limited time while supplies last only. 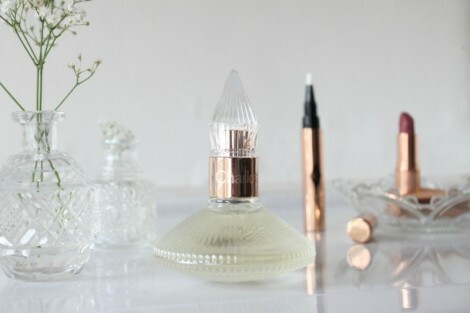 Hurry and claim a FREE sample of Charlotte Tilbury Scent of a Dream Perfume! Just follow the link and then fill in the form with your information. Your FREE sample will be sent to in the mail. Please allow 7 days for delivery. Limit of 1 Free sample per household. Offer available while supplies last only. 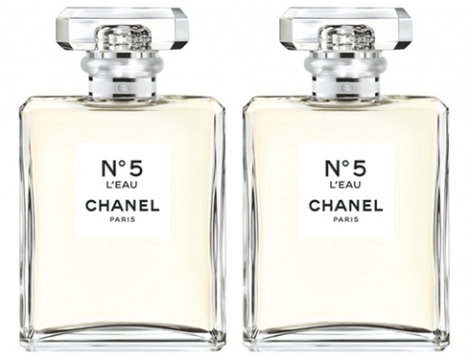 While supplies last, visit your local Shoppers Drug Mart to pick up a Free Sample of Chanel N°5 L’EAU! Limit 1 per customer. Click Here for the store locator. 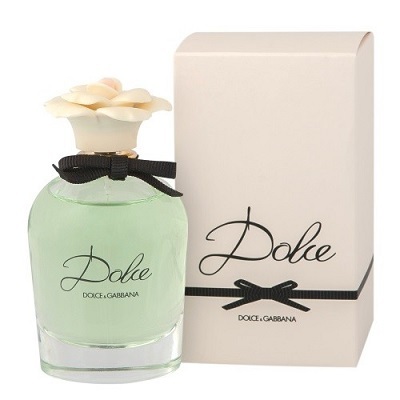 Right now you can request a FREE sample of Dolce & Gabbana Fragrance for Women! Just follow the link over to the offer page and fill in the form with your information to receive your Free sample in the mail. Offer available while supplies last only. 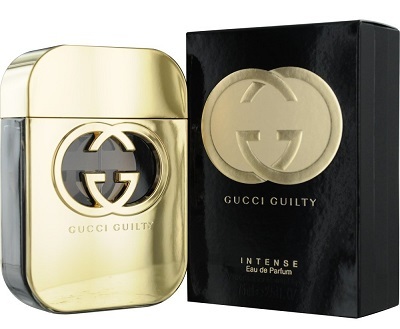 Hurry and request a Free Sample of Gucci Guilty Intense Fragrance. Simply head to their Facebook page, click ‘Like’, and fill in the form. Last time these were available they went really fast so hurry and get your request in. Your Free sample will be sent to you in the mail. Claim your Free Sample of Escada Joyful Fragrance! Just fill out your form to request this great freebie. Note that when selecting the country from the drop down list, there will be 2 Canada’s – be sure to choose the second one! The first Canada will say no samples available. And after your request has gone through you will receive a tracking number.